The Turkish fluid power association AKDER, being member in CETOP for many years, organised its General Assembly. 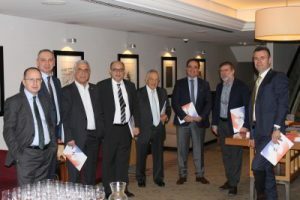 On March 14, 2018, the bi-annual General Assembly of the Turkish CETOP member association AKDER was held in Istanbul. The current President Mr Suat DEMIRER presented the activities of the past 2 years. The financial results were presented by Mr Altan BAGATUR, the Treasurer. Following discussions, the activities of the association were approved. 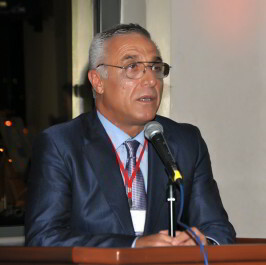 The new president for the next 2 years is from now on Mr M. Semih KUMBASAR (HİDROPAR IZMIR-IZMIR).